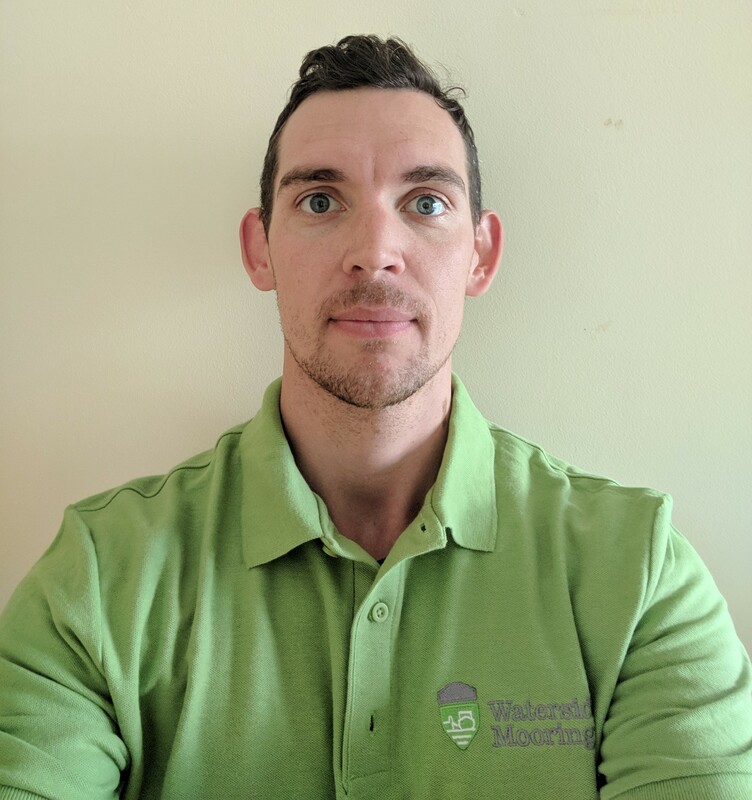 Mark joined the Team in 2018 and was previously Waterway Manager for the Kennet & Avon and Bridgewater & Taunton canals. Bringing a wealth of experience and knowledge of the Trust waterways to Waterside Mooring. Jackie Self, Debi Jones, Sharon Goode, Emma Gill, Parveen Mardel & Paula Berry comprise our dedicated support team. They renew your mooring agreement and any associated queries relating to payments. They can also help you with securing a mooring on our website. They also support our sales Mooring Managers and Maintenance Managers to make every effort to repond to enquiries and problems as quickly as possible. Meet the Mooring Sales Managers Team! 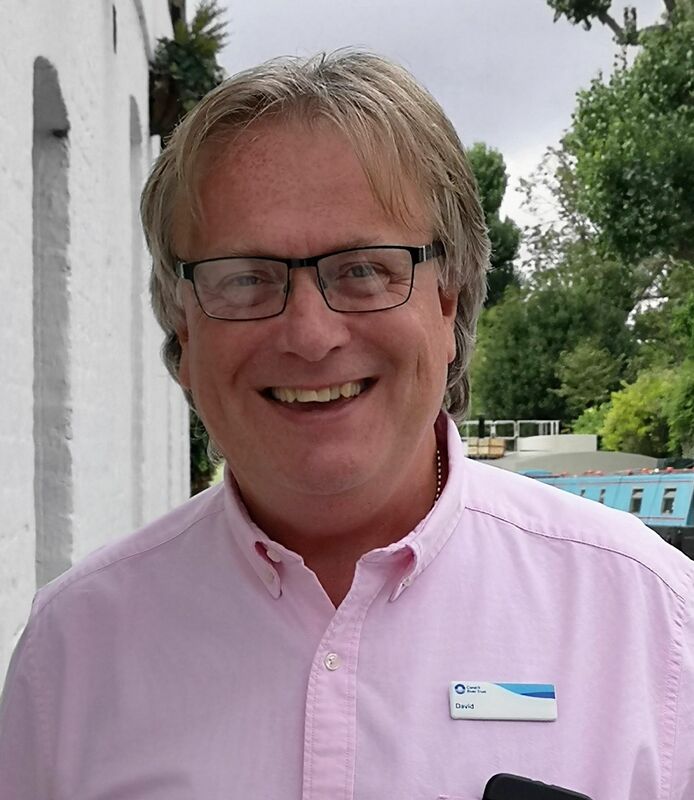 Our National Sales Manager David Helliwell heads up a team of eight mooring sales managers dedicated to managing the water space and listing vacancies that become available at our long term mooring sites. 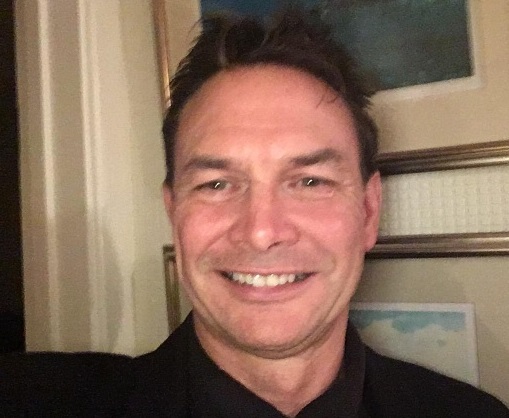 Paul manages mooring sites within Central London. This includes mooring sites on the Regent’s Canal, Limehouse Cut, London Docklands, as well as sites on the Paddington Arm of the Grand Union Canal from Wembley to Little Venice. Belinda manages mooring sites on the River Lee and Stort Navigations. Belinda also covers Bulls Bridge and Engineers Wharf on the Paddington Arm of the Grand Union Canal and sites on the Grand Union Canal from Uxbridge Lock to Brentford. Roz manages mooring sites including the Aylesbury Arm, Hythe Bridge Street Arm (Oxford Canal), River Chess (Grand Union Canal), Northampton Arm and River Chess lines of the Grand Union Canal, Wolvercote Bridge s well as the Grand Union Canal Mainline from Fosse Locks to Springwell Lock and Yelvertoft on the Leicester Line. Roz also manages mooring sites on the Oxford Canal from Ansty to Enslow Wharf. Maria manages mooring sites located on a number of different waterways, including the Bridgwater & Taunton Canal, Droitwich Barge Canal, Gloucester & Sharpness Canal, Kennet & Avon Canal and the Monmouthshire & Brecon Canal. Maria also manages sites on the Worcestershire & Birmingham Canal from Offerton Locks to Alvechurch, the Grand Union Mainline from Knowle to Hatton, Kingswood Basin on the North & South Stratford Canal, Kinver, Stewponey, Greensforge and Stourport Basin on the Staffordshire & Worcestershire Canal. Brad manages mooring sites in the North East which covers the Aire & Calder Navigation, Wakefield Branch (Aire & Calder Nav), Calder & Hebble Navigation, Leeds Dock, Halifax Branch (Calder & Hebble Nav), Stainforth & Keadby Canal, Sheffield & Tinsley Canal, Leeds & Liverpool Canal, Springs Branch (Leeds & Liverpool Canal), Pocklington Canal, Rochdale Canal, Selby Canal, Sheffield & South Yorkshire Navigations and Calder & Hebble Navigation. Lisa manages mooring sites within Birmingham & Fazeley Canal, Hockley Port Branch (Soho Loop), Llangollen Canal, Montgomery Canal, Middlewich Branch (Shrop Union Canal), Shropshire Union Canal, Titford Canal, Worcester & Birmingham Canal, Wyrley & Essington Canal, Engine Arm, Ocker Hill Tunnel Branch (Walsall Canal) and Liverpool Docks. Leanne manages mooring sites in the North West area includes the Lancaster Canal, Macclesfield Canal and Peak Forest Canal. 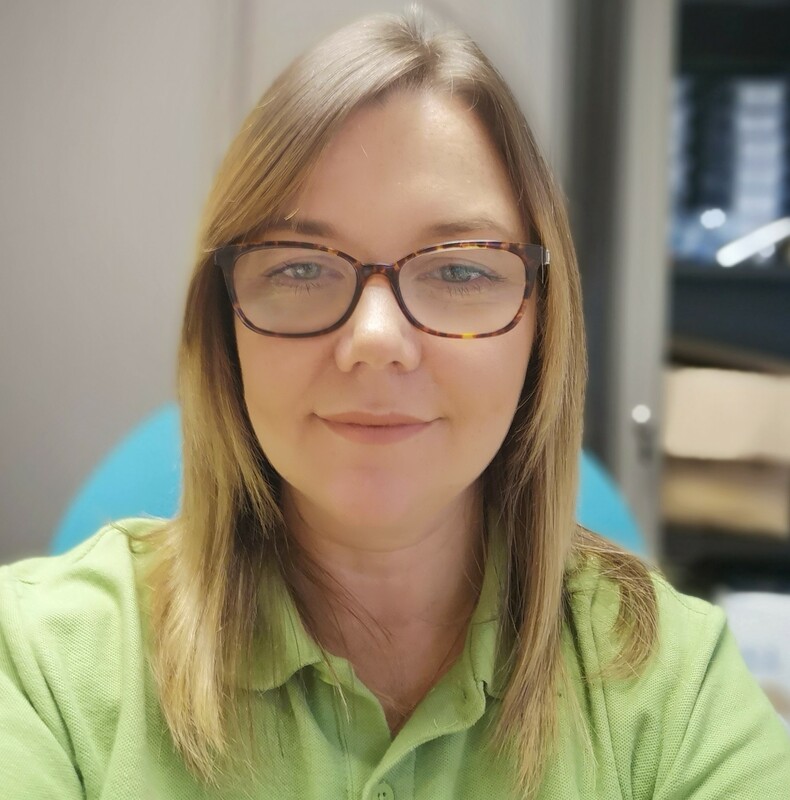 Leanne also manage sites from Liverpool to Blackburn on the main line Leeds & Liverpool Canal including the Rufford Branch and Dutton to Hardingswood Junction on the Trent & Mersey Canal. mooring sites in the Central area which includes the Ashby Canal, Birmingham & Fazeley Canal, Coventry Canal, Chesterfield Canal, Erewash Canal, Fossdyke Canal, Market Harborough Arm, Leicester Line Grand Union Canal, River Trent, River Soar, Nottingham & Beeston Canal, Trent & Mersey, Upper Trent, River Witham and River Soar. Meet the Mooring Maintenance Managers Team! National maintenance team for Waterside Mooring. Responsible for maintenance and contract works on all Waterside Mooring sites. Managed with a team of 5 managers in partnership with our term contractors. Infra-structure and maintenance can be referred to us, but sales enquiries and/or questions about a site or its facilities should be directed to the relevant sales manager.